Record numbers of Minnesotans attended precinct caucuses on Super Tuesday. While much of the focus was on the Presidential races, caucus-goers also passed resolutions urging policymakers to support various policies. 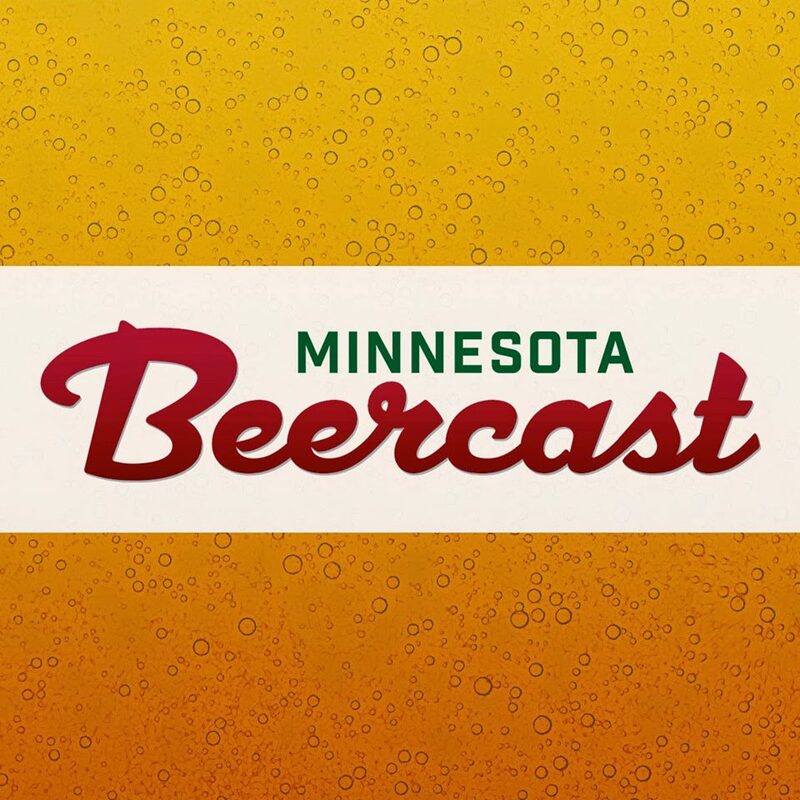 One of the most popular policies that consumer activists acted on at many caucus sites across Minnesota was a resolution supporting Sunday liquor sales. Many reported the resolution was passed with applause from caucus attendees. Sunday liquor sales is a nonpartisan issue, and resolutions were passed in both DFL and GOP caucuses. The public overwhelming supports Sunday liquor sales, passing resolutions at the precinct caucuses sends a loud message to politicians that the grassroots activists from both parties want to see this passed in the 2016 legislative session. Some candidates looking to the be elected this fall are already talking about the issue. 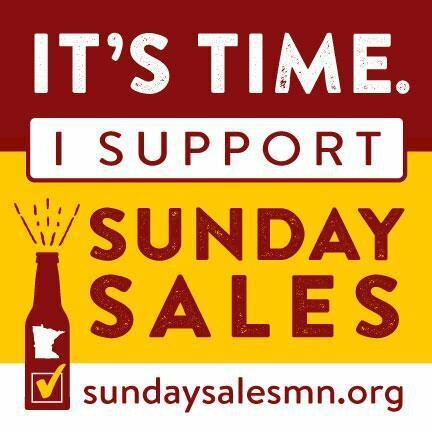 I fully support #SundaySalesMN. Sen Dziedzic voted against. If you live in SD60 (NE& SE Mpls), caucus tonight and become a delegate for me! Allowing Sunday growlers was a good start. However, it is clear Minnesota voters want to see the entire ban repealed. Not only does the current setup leave out consumers of wine and spirits, but it excludes other local retailers, even some craft brewers. Sunday is the number 1 shopping day for consumers in Minnesota. It is just common sense the people of Minnesota should be able to buy a bottle of wine or a six-pack of beer along with everything else. We have heard from consumer activists all over the state. Did a resolution pass at your caucus? Want to learn more or help? Contact us here. 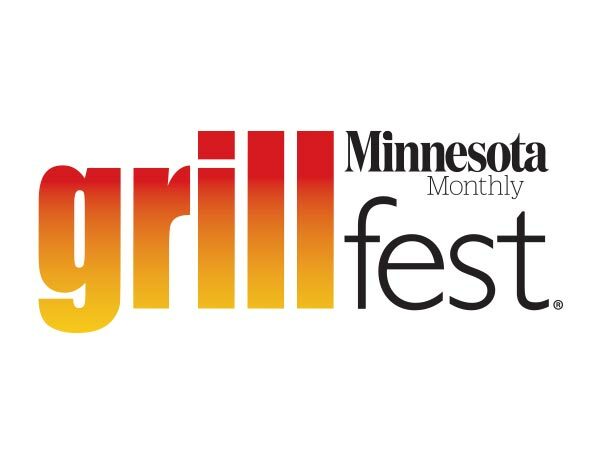 To learn more about the ban on Sunday liquor sales or sign the online petition visit SundaySalesMN.org.